Would you rather your expensive wool blend carpet was cleaned by a professional carpet cleaning company in Glasgow? Call the experienced carpet cleaning service in Glasgow today for your free carpet cleaning quote. Alba Floor Care provides a reliable, fully insured, quality carpet cleaning service in Glasgow and across all surrounding towns and villages. Our local, friendly carpet cleaning service is available across Bearsden and Milngavie. Our carpet cleaning customers in Bearsden have a preference for luxury carpets with a high wool content. Cleaning wool carpets in Bearsden requires a professional carpet cleaning company with the relevant training and appropriate equipment. Eco friendly carpet cleaning company Bearsden. 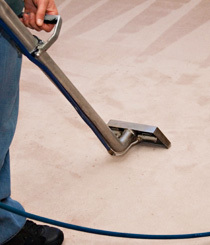 Quick drying, Our process has your carpets dry in hours…not days. Over 60’s and Incapacity discount, Lower rates for the elderly and infirm. Still need to know more about our process, click here. 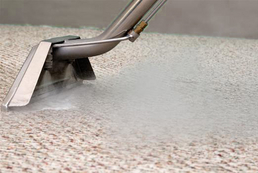 Otherwise you are ready to book the best carpet cleaner in Bearsden? Always use a fully insured carpet cleaning company in Bearsden. Did you win a carpet cleaning voucher at raffle night for Bearsden Academy, call us today to book your clean. ScotClean Solutions is proud to support Bearsden Academy and her pupils in all there endeavours. We are always happy to participate and donate to good causes in the Bearsden Area.